A recent wander around the Beauty Halls showed me that there has been so much innovation in skin bases since I last shopped for foundation. I don’t tend to buy foundation very often and when I find a product I like I tend to stick to it like glue. I’m currently on a mission to find some natural options for foundation and concealer. In the meantime I thought I would share what I’ve been happily using for many moons. All of these products have been repurchased multiple times and are my absolute favourites for my dry sensitive skin. Becca Luminous Skin Colour Ultra Sheer SPF20 in Tobacco (has just been discontinued): this is my day-to-day tinted moisturiser. I don’t know what voodoo Becca do because though it offers absolutely no coverage whatsoever (ultra sheer means what it says) it somehow makes the skin look better and adds a natural luminosity. On days when one is looking a bit rough it can be mixed with another product that has a little more coverage but on good skin days I love Becca Luminous Skin. 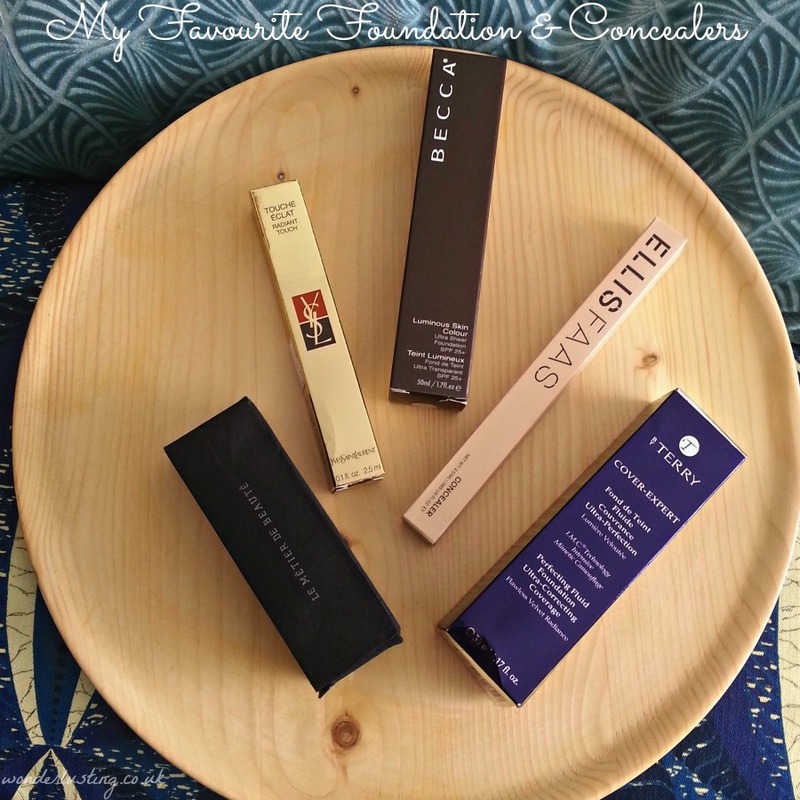 Le Metier de Beaute Classic Flawless Finish Foundation #11: this is my getting dolled up foundation. I sometimes add a teeny bit to the Becca depending on what my skin is doing. It’s light to medium coverage that gives a lovely natural polished finish to the skin yet doesn’t take away any radiance. The only problem with this is availability. LMdB used to be stocked in Liberty then the brand pulled out of the UK though it can still be found online. Le Sigh. By Terry Cover Expert Perfecting Fluid #13 Intense Brown (has just been discontinued): this is my getting dolled up for photographs foundation so one I only use occasionally. The finish is a tad too velvet for my preference. I like to glow but sometimes in photographs that can make one look like the moon. 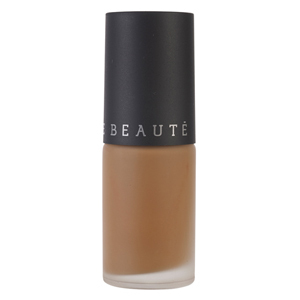 This gives a matte yet natural finish that is flattering and doesn’t dry the skin at all. 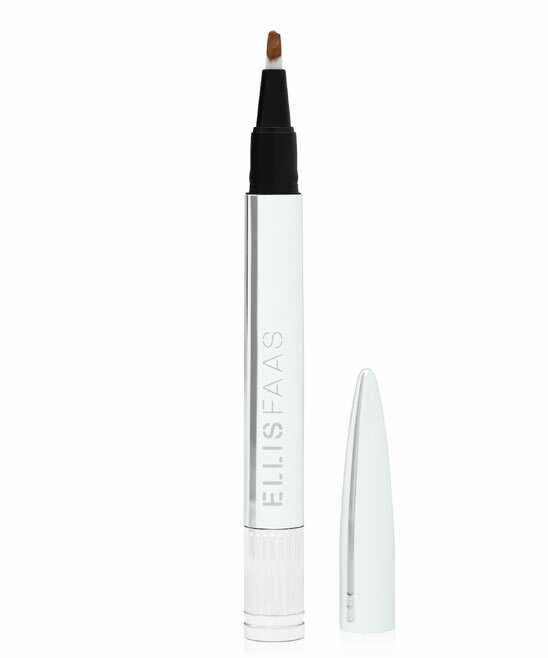 Ellis Faas concealer in S207: this is my ride or die concealer. Seriously I LOVE this. It’s my skin colour exactly and I love the creamy texture that blends like a dream in to the skin with zilch cakiness or creasing. I use it for dark circles and minor blemishes. It’s quick, easy – there’s no special technique required, i just dab on, blend with fingers and go. I’ll have to do a proper review. YSL Touche Eclat in #4 Luminous Toffee (has been discontinued): this is for Le Eye Baggage. 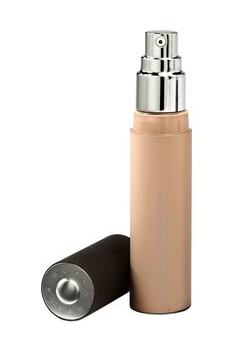 As I’m sure everyone knows, Touche Eclat is NOT a concealer it’s a highlighter so it goes *under* not on Le Bags. I also like to use on the upper lip line and on cheekbones. YSL released a million new colours last year but of course to personally smite me discontinued this one. *Raises fists at beauty gods* Thankfully I found a solitary tube in Duty Free at Barbados Airport though it’s soon going to run out. (Top tip: always check Duty Free for discontinued products you can unearth lost treasures). As you can see EVERYTHING I love gets discontinued *sobs* so I’m going to be forced to switch products in due course anyway. So tell me what complexion products are in your make-up bag? Have you used any of the above and what did you replace it with?